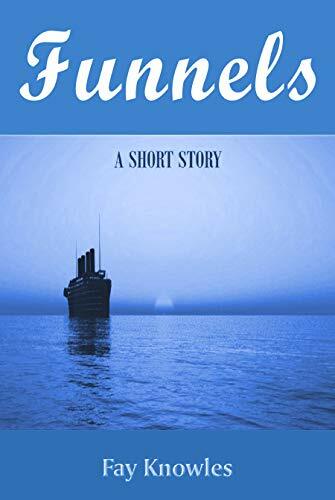 Bahamas Writer: SUNBEAMS FROM THE HEART POPULAR WITH AUSTRALIAN OLD TIMERS! SUNBEAMS FROM THE HEART POPULAR WITH AUSTRALIAN OLD TIMERS! 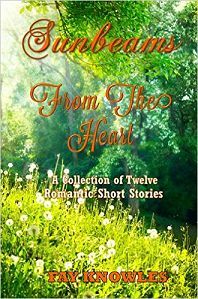 I was thrilled to hear from a cousin in Australia that after she read my book “Sunbeams from the Heart – A Collection of Twelve Romantic Short Stories”, the book has been “doing the rounds”, to the old residents where she works. 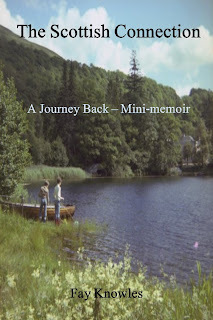 She says some of the people are in their nineties and have thoroughly enjoyed reading the book. Their comments range from “a pleasure to read” to “easy to read” to “very enjoyable” to “lovely stories”. 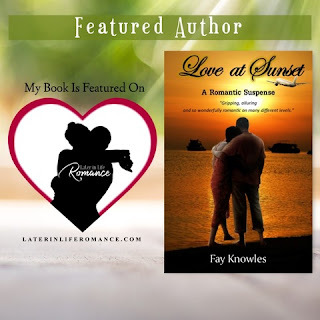 It gives me such a wonderful feeling to know that so many readers out there are enjoying “Sunbeams from the Heart”, especially those who are confined to a residential home.